Looking to add some extra funukkah to your Hanukkah celebrations this year? Our recipes offer cannabis-infused spins on your favourite holiday fried foods. Light up your nights from the inside out! Recipes by Chef Ronnie Fishman, words by Devon Scoble. 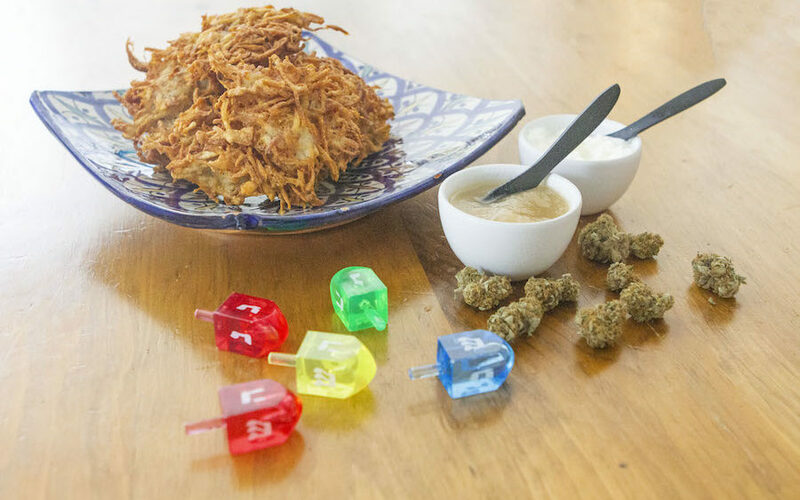 Everyone's favourite Hanukkah treat gets the holiday treatment, courtesy cannabis-infused sour cream and apple sauce. 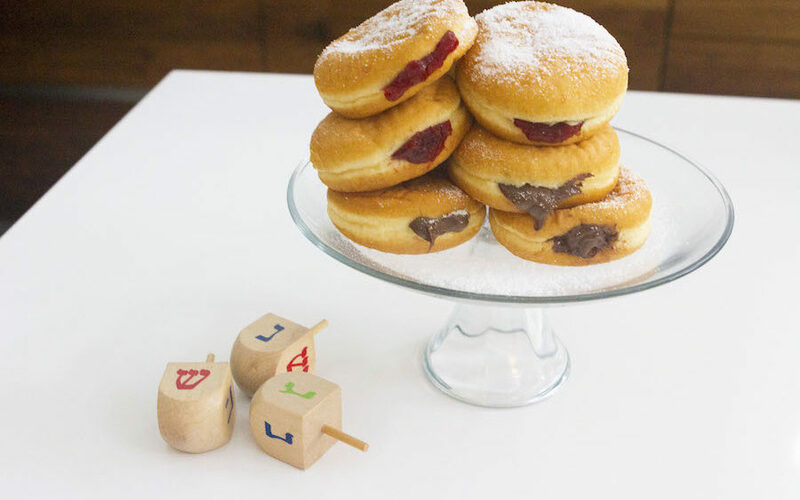 Make it an extra-happy Hanukkah with these donuts, stuffed with your choice of cannabis-infused strawberry jam or chocolatey nugtella.